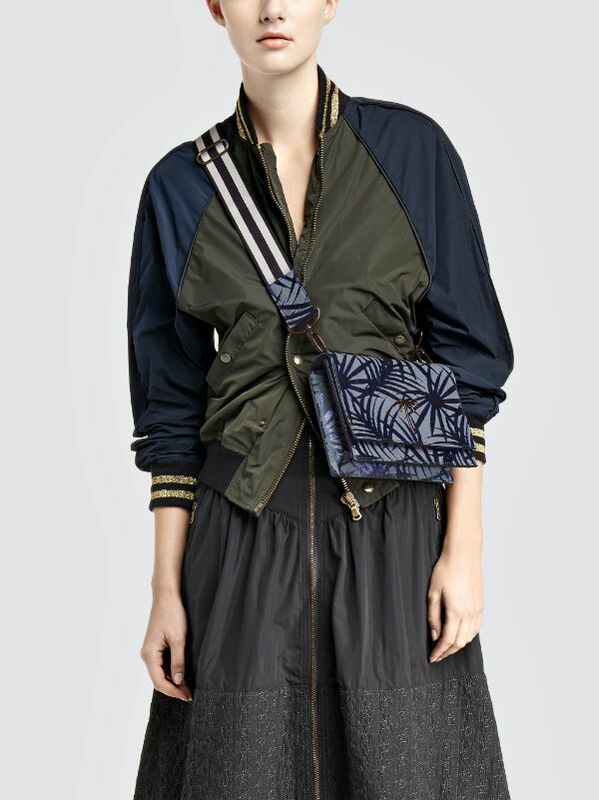 the tomas maier brand, which launched in 1997, is celebrating 20 years of business this fall. 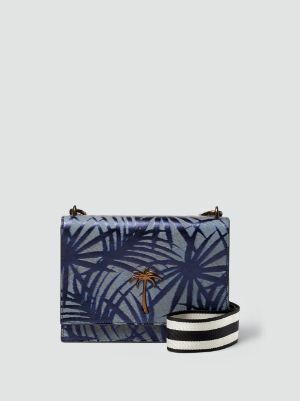 to honor this milestone anniversary tomas maier has selected the “TM20” bag to celebrate. 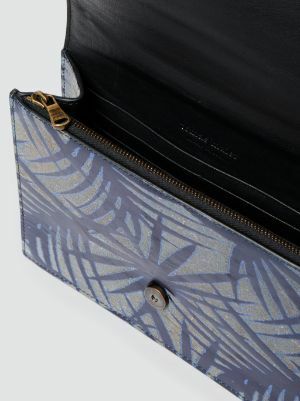 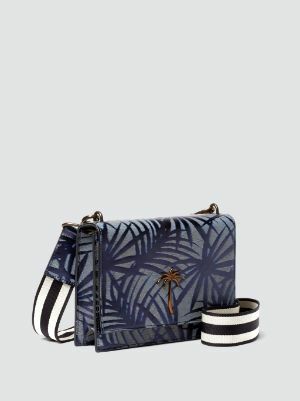 the bag features the brand’s iconic palm tree motif, laser etched onto metallic leather.